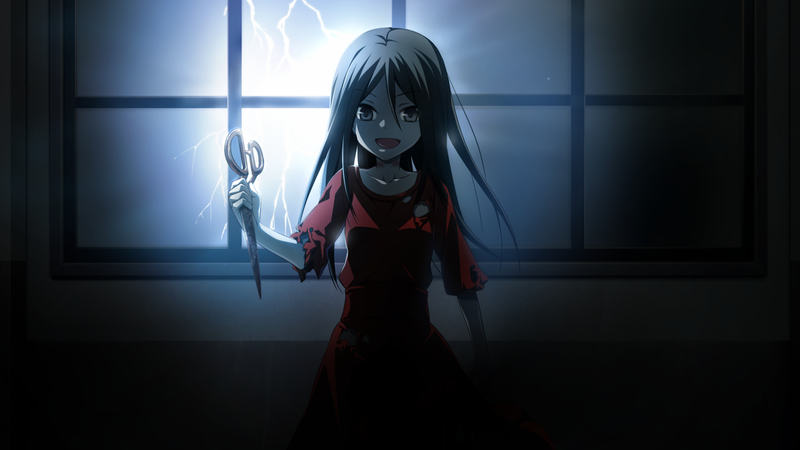 Corpse Party: Sweet Sachiko’s Hysteric Birthday Bash is published digitally by XSEED Games for Windows PC on Steam, GOG.com, and The Humble Store by Humble Bundle. This title is not rated by the ESRB. For more information on this title and additional Corpse Party games, please visit the website at: www.corpsepartyseries.com./hystericbirthdaybash/.